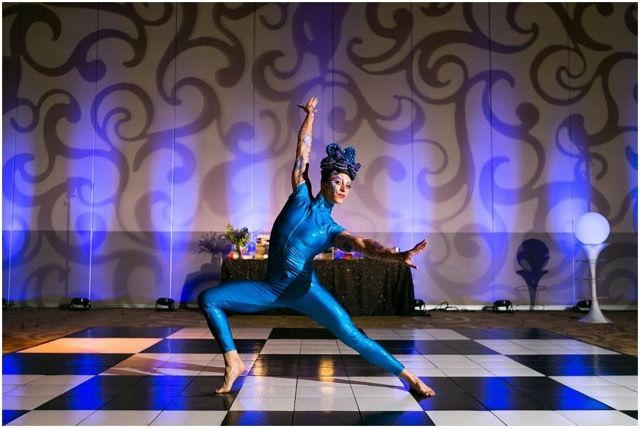 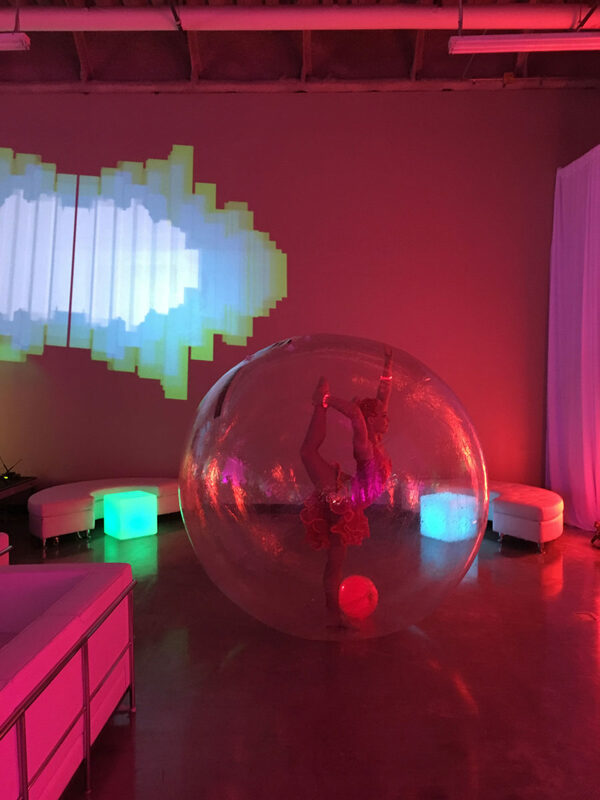 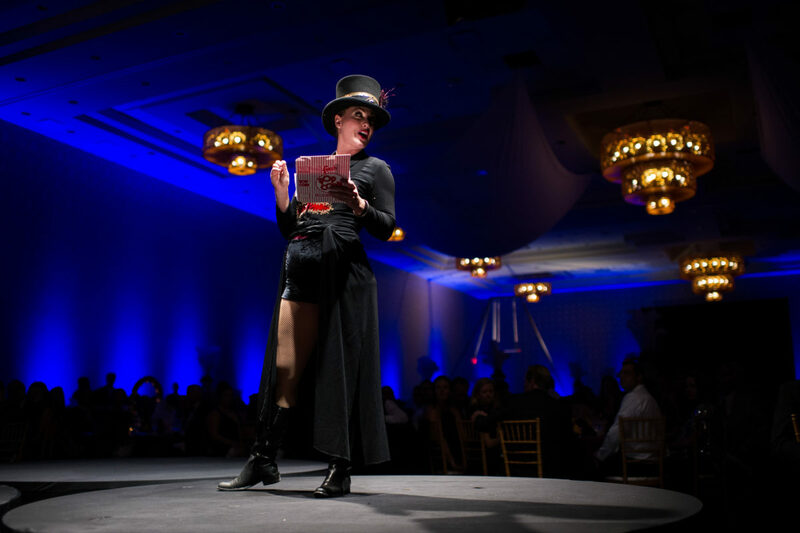 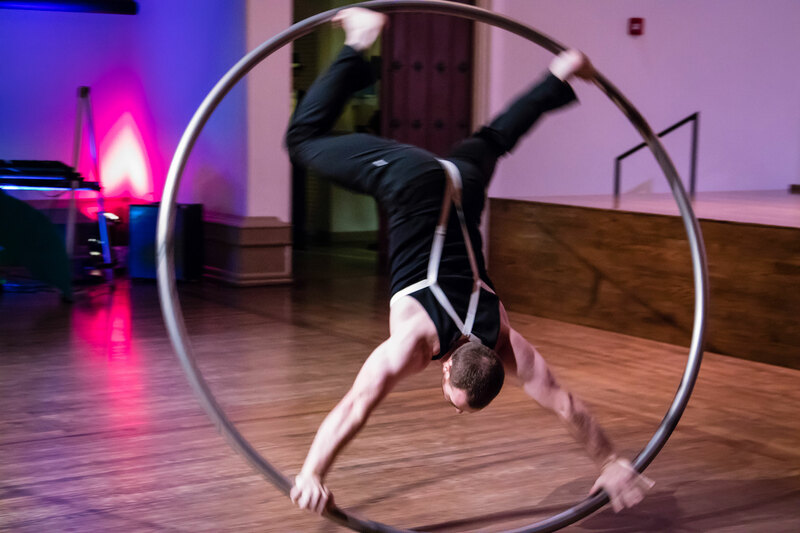 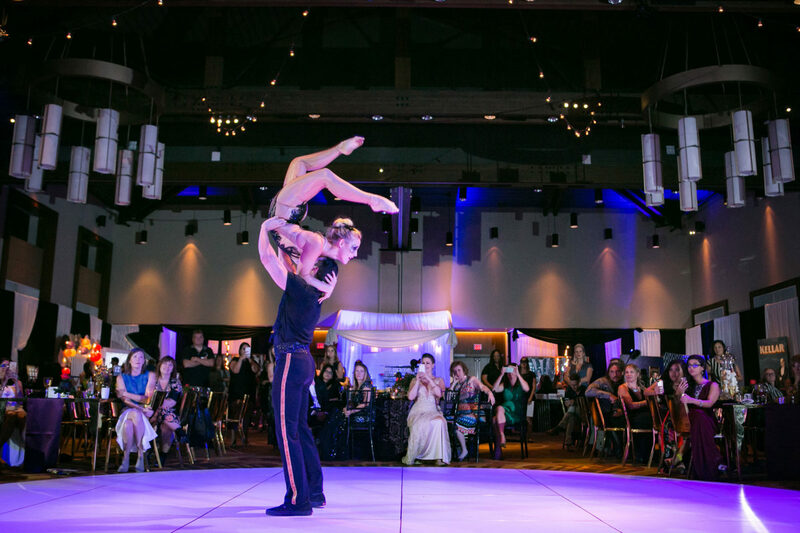 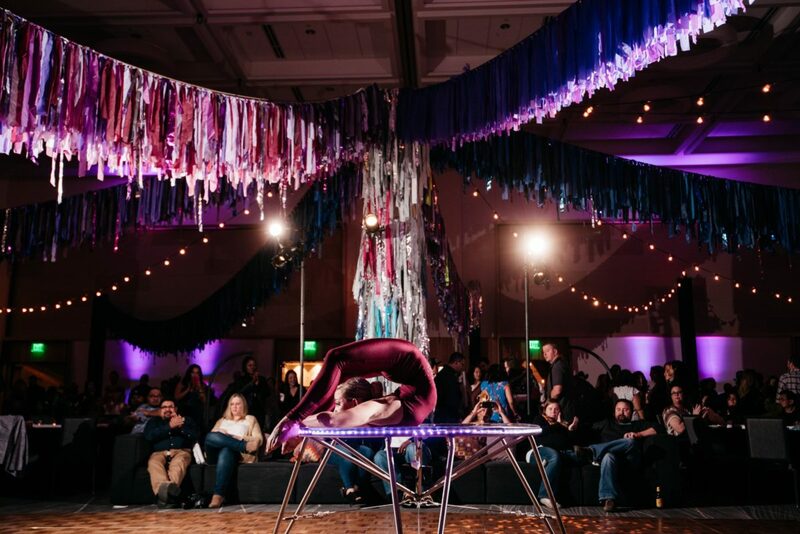 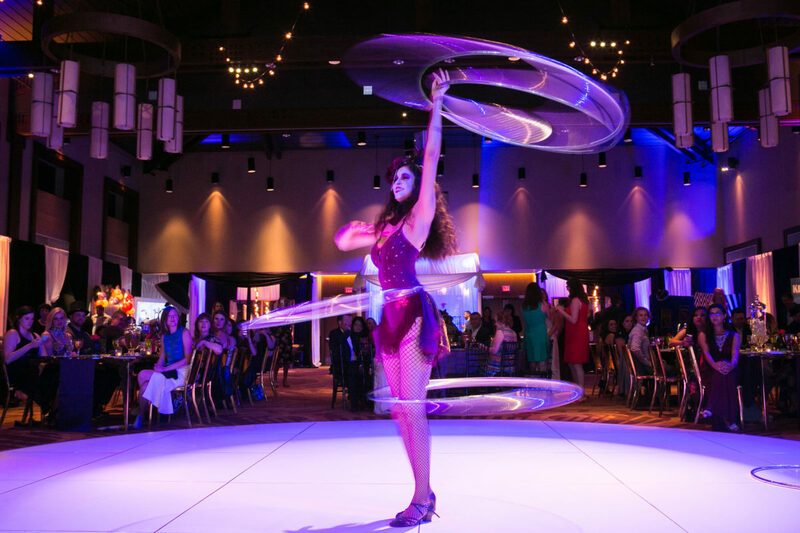 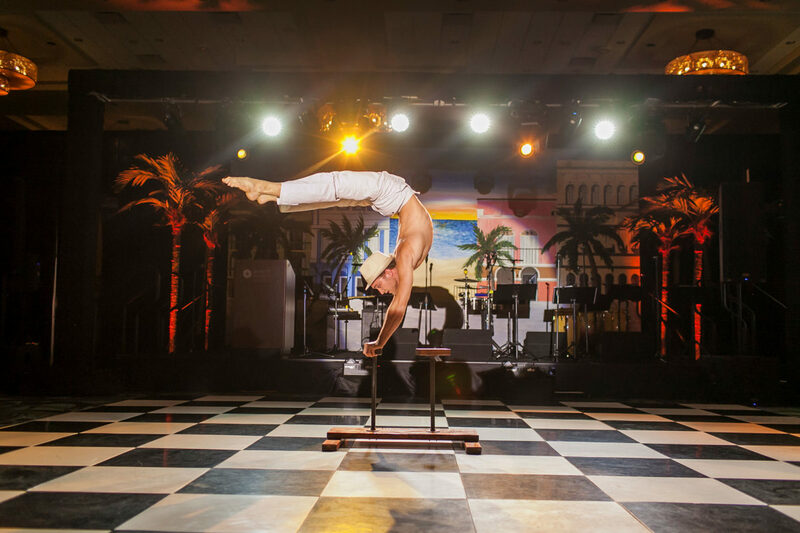 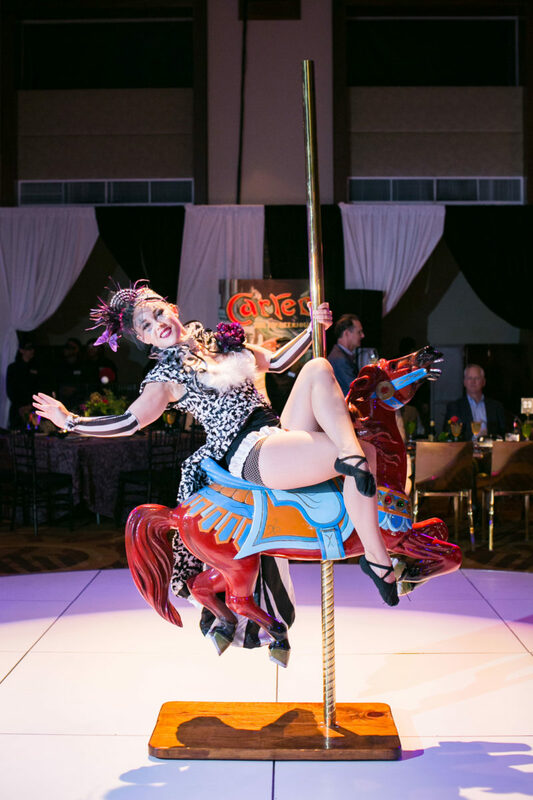 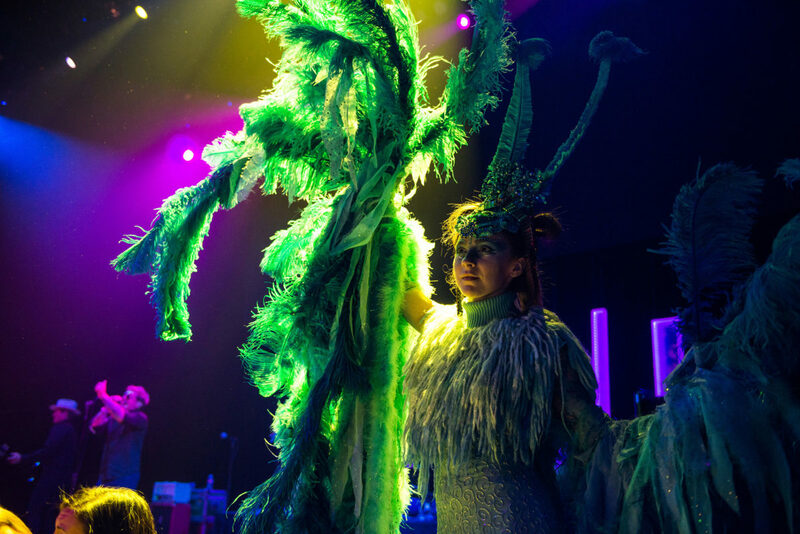 Vintage, dark, modern cirque, or avant-garde circus artists are the heart of special events. 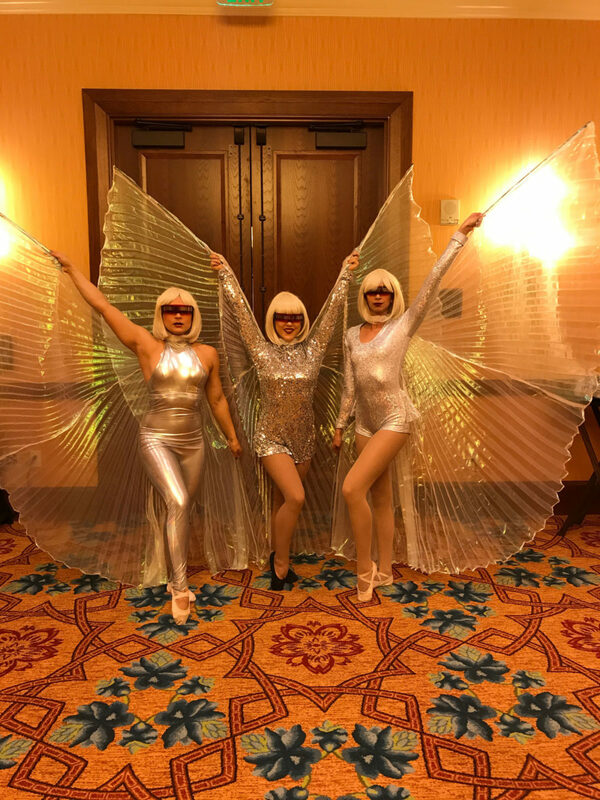 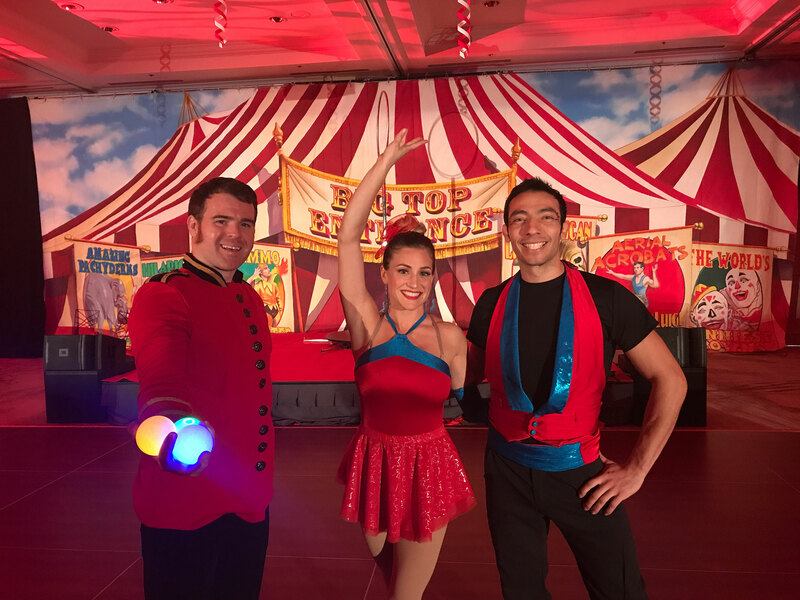 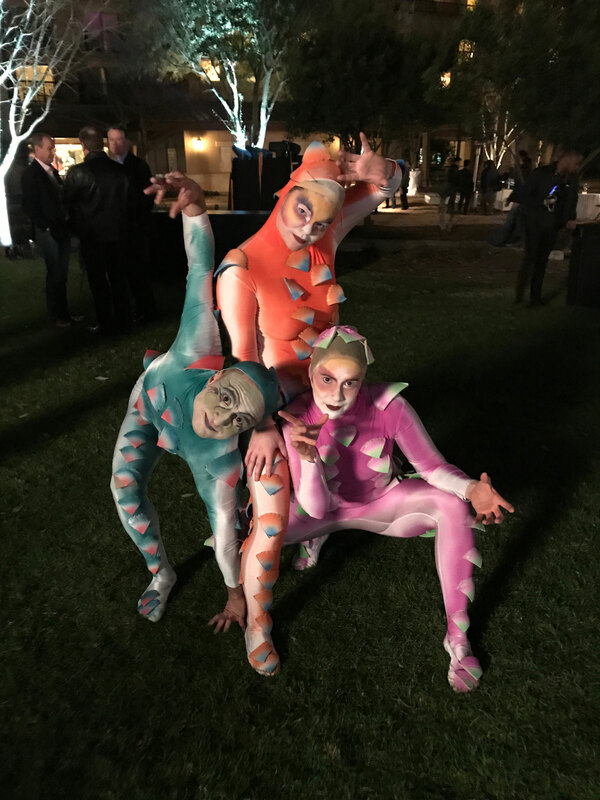 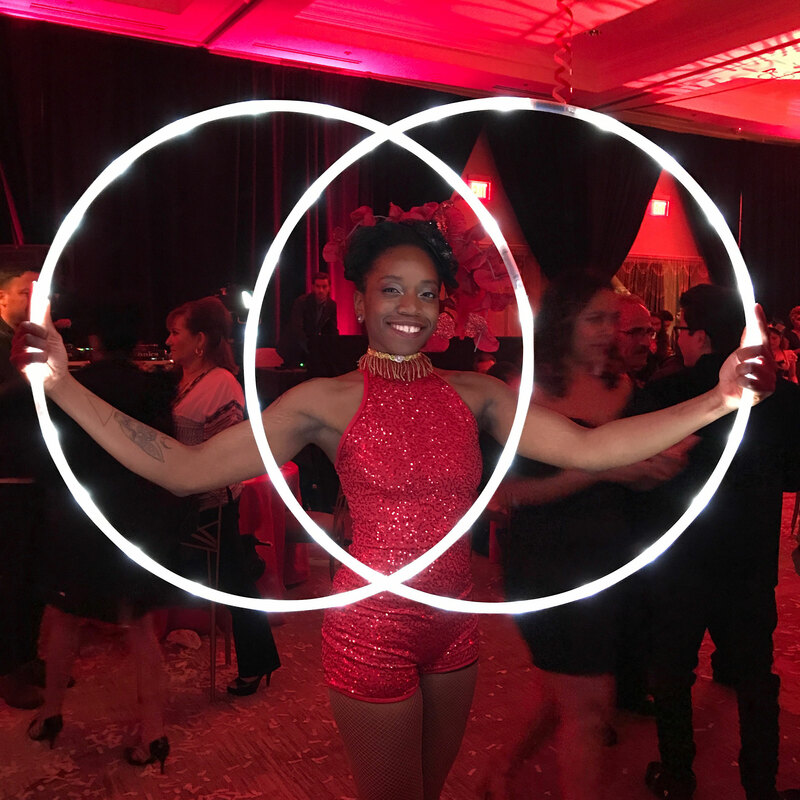 With circus themes, our talented artists are decked out in the best costumes, while they showcase their out-of-this-world talents! 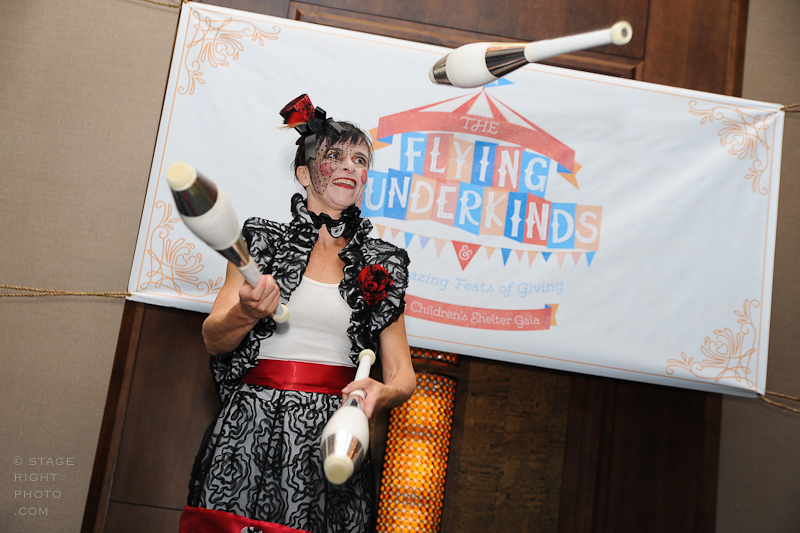 Flying, twisting, throwing, and clowning- we do it all!